There is an uprising of people challenging the voters who picked Donald Trump to be their new president of the United States. 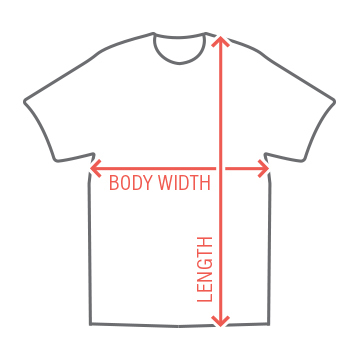 They are doing so by wearing safety pins. 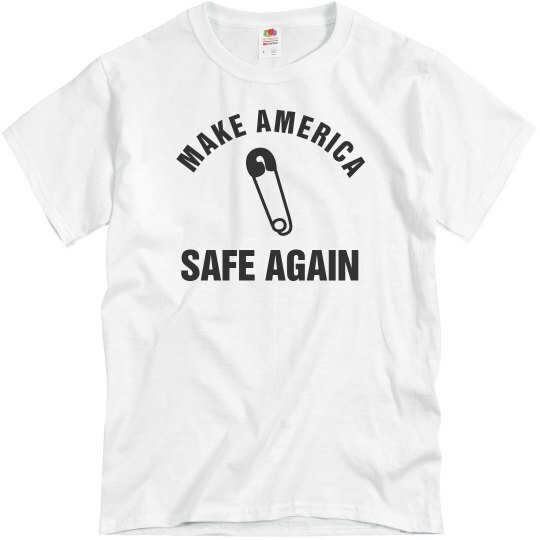 Make America safe again by wearing this t-shirt with your safety pin.